A trip to Ikea is, without a doubt, considered a day out by most of us. Maybe all of us? And the fun doesn’t stop at re-imagining your whole life story in keeping with the model kitchen you’ve meandered your way into. No. It’s just as much about filling your belly on their world famous meatballs, isn’t it? 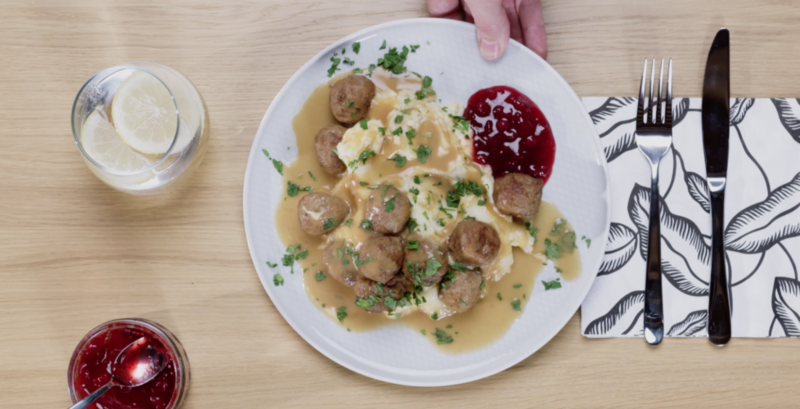 So we practically jumped for joy when Threefold Films, Ikea and Uber Eats graced our studio doorstep with the best news of all – IKEA ARE DELIVERING MEATBALLS ON UBER EATS. For a limited time only. Maybe you missed it? If so, here’s the proof to prove that we haven’t just imagined it. Thank you for making our London lives that extra bit Sweet-dish.